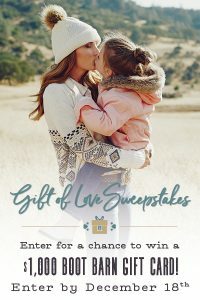 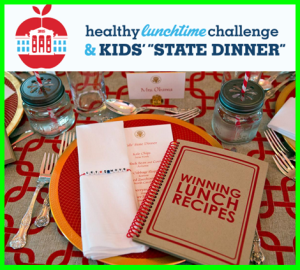 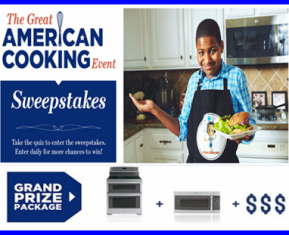 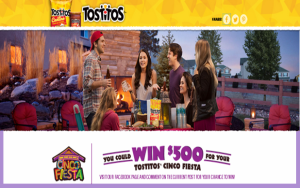 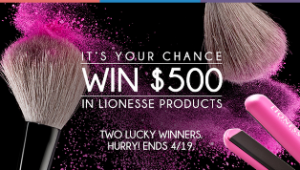 General Electric – Win one Gas Range Package or Electric Range Package plus $3,000 and more prizes by on October 13, 2015 – DAILY! 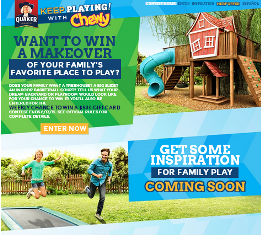 Quaker Oats – Win a $25,000 check plus a $1,000 gift card and $500 gift card for Weekly prizes by June 13, 2015 – WEEKLY! 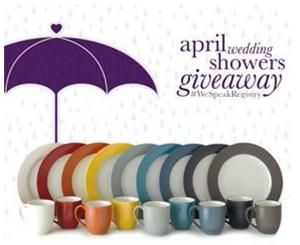 Bed Bath & Beyond – Win 1 of 4 dinnerware packages by May 1, 2015 – WEEKLY! 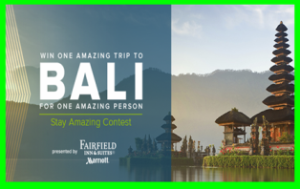 Dorling Kindersley – Win $4,000 toward travel and accommodations for your honeymoon and a copy of Style Your Perfect Wedding by DK Publishing! 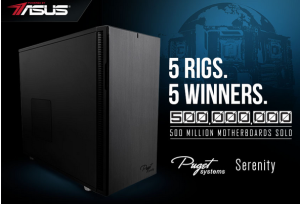 ASUS – Win one Custom-built PC valued at $2,954! 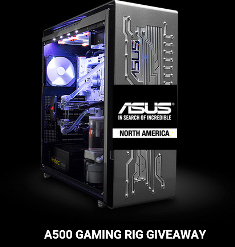 ASUS Computer – Win a Custom-built PC valued at $5,000 by March 11, 2015!